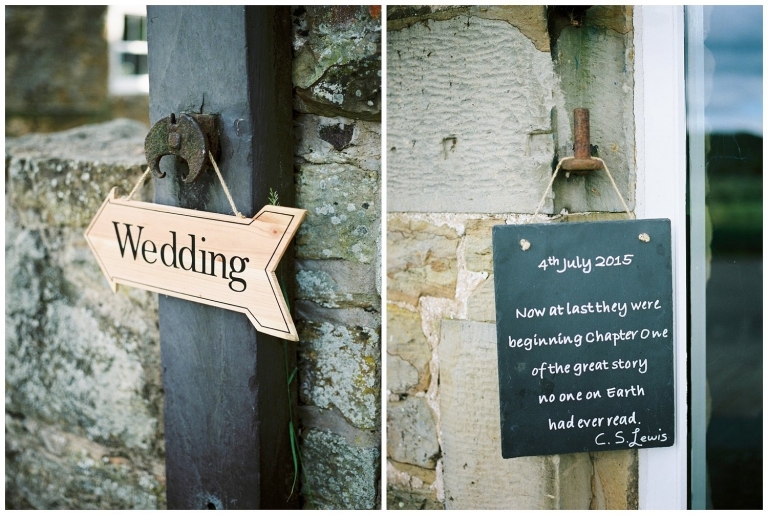 A wedding in the country, Welsh country to be exact. A beautiful Hall in North Wales was the venue for Rebecca & Gareth’s wedding on a warm summers day in July. Pentrehobyn Hall is a is a Grade 1 listed Jacobean Manor situated just inside North Wales, near Chester, but most definitely in Wales! It has recently renovated the Coach House into gorgeous accommodation. 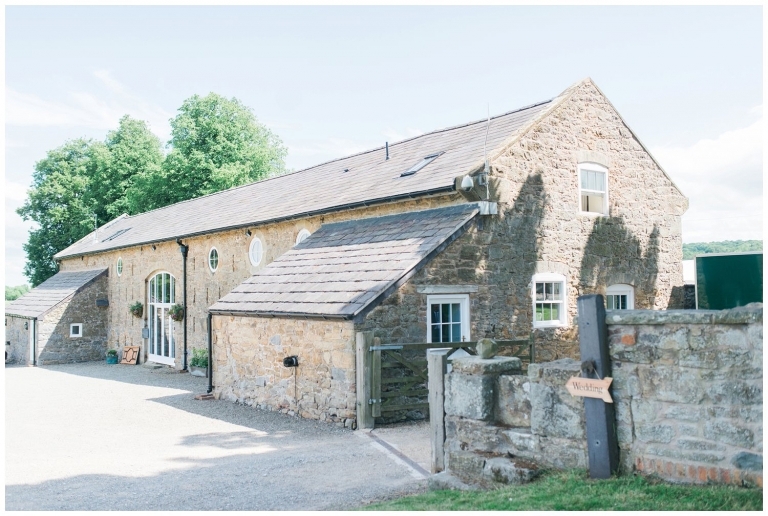 With a licence to hold civil weddings and situated within a walled garden it was the perfect location for Rebecca & Gareth’s relaxed, outdoor wedding. With a country theme and stunningly decorated marquee the couple had planned a beautiful, fun day for their guests. With lawn games, refreshing drinks, homemade cakes and a Crepe stall for the evening there was plenty to do, eat and enjoy! 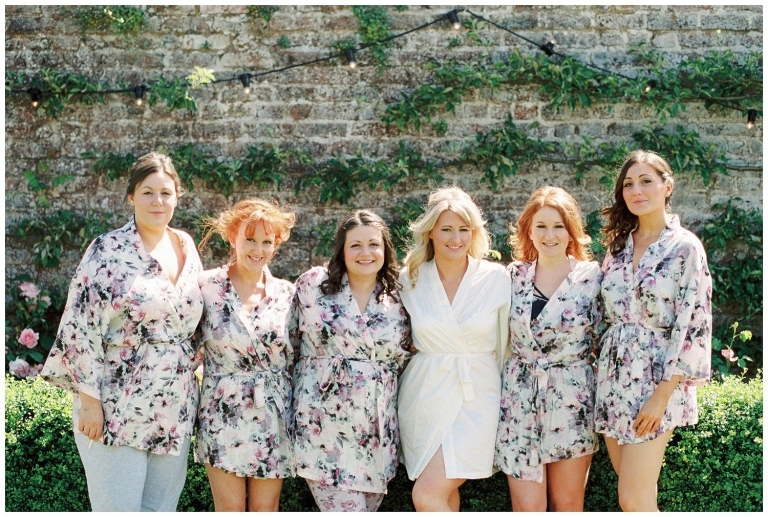 Rebecca’s bridesmaids were dressed in tones of pink and grey, whilst Gareth and his groomsmen wore dark blue suits. Rebecca’s dress was a perfect design by Kobus Dippenaar, she wore her hair gently tousled with a pair of sparkly Jimmy Choo’s upon her feet.